We run the following clinics - all are by appointment. Midwives from Ormskirk Hospital attend each Friday afternoon. Once you discover you are pregnant you should book in to see a GP who will arrange subsequent antenatal appointments and check which hospital team you want your antenatal care from. 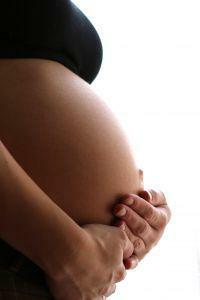 If you are interested in attending either of the courses then please speak to your midwife. Both courses are one day per week. 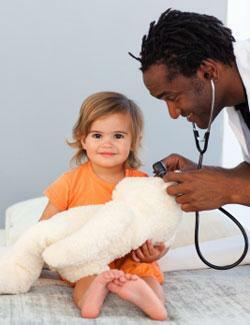 Child development checks are mostly done by the Health Visitor, you will receive an appointment direct from them. Baby's 6 week checks are done by GPs here in the surgery. An appointment will be sent to you in the post or you can book to see the GP at the appropriate time telling the receptionist it is for a 6 week check. These are performed by the practice nurse here at the surgery. The current immunisation schedule is at this website. Remember to bring your child health record (Red Book). With a Health Care Assistant. Run by the Practice Nurse - see the next tab for holiday vaccination information. other non NHS medical reports. The fee scale is recommended by the BMA and details are available from the receptionists.